How would it feel to see every animal shelter in America empty? To see every single dog and cat adopted. Every February is National Spay/Neuter month, which means it is time to shed some light on the issue of overpopulation of the animals we love so much. We will start by laying out the facts. 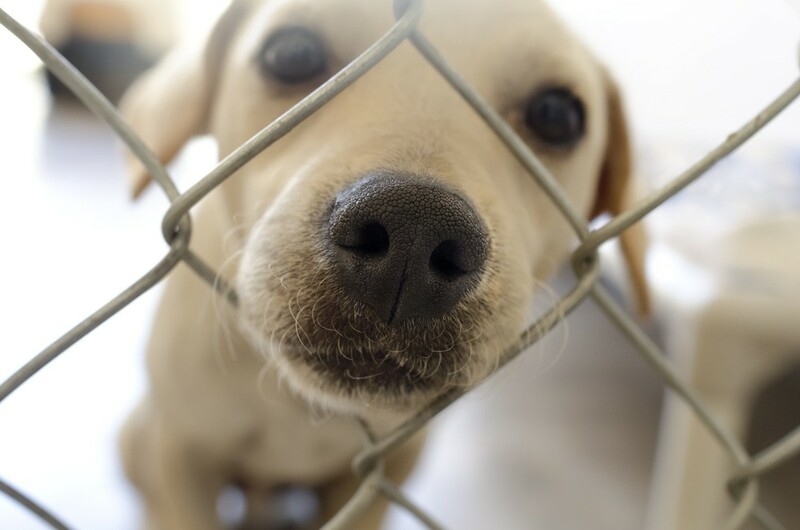 Every year, 6-8 million dogs and cats are put into shelters across the country. Many of these shelters are understaffed and overcrowded, leaving more than half of these companion animals to be put down by euthanasia. The pets that are put down are sweet animals that would make great and loving companions. But the problem is there are simply too many dogs and cats in this country than we know what to do with, and it is causing great suffering. The single most important thing we can to fix this problem is to have our pets spayed or neutered so there is no chance they can reproduce. Sterilization of hormones can also reduce a dog's tendency to roam and reduces the instinct to mate. That means fewer animals end up in shelters and without homes. 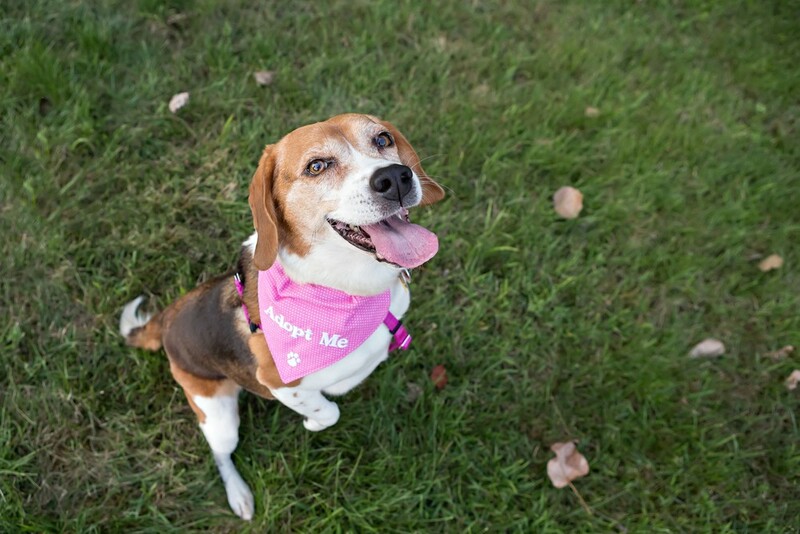 Spaying and neutering are also shown to add years to your pets life because it decreases the risk of certain types of cancers, according to the American Veterinary Medical Association. Spaying females prior to their first heat cycle will decrease the risk of uterine and breast cancer and also prevents uterine infections. 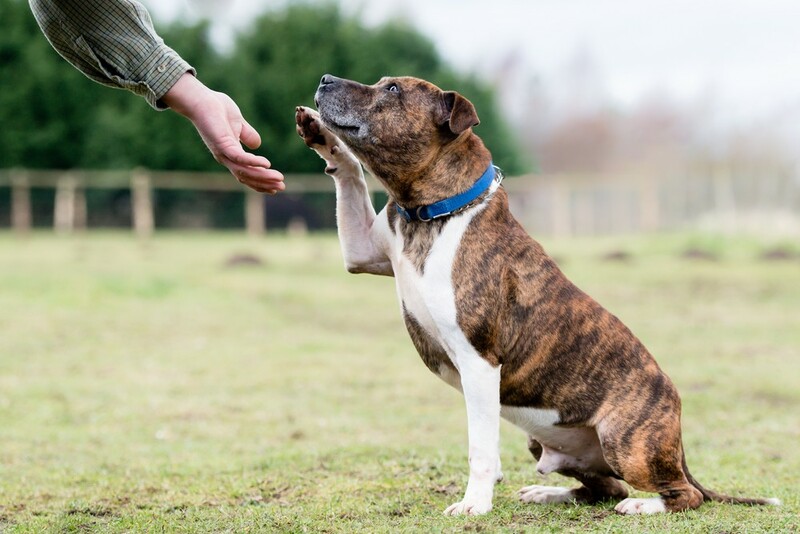 Neutering males will prevent testicular cancer and enlargement of the prostate glands. With cancer so prevalent in our pets today, being able to prevent certain types helps ensure they are around for us to love a little longer. Giving the gift of spaying or neutering your pet is also giving a gift to millions of animals in shelters. If we can prevent unwanted reproduction in our pets, it gives those shelter animals a chance to get adopted into forever, loving homes. And that, my furry loving friends, is a win-win. Who doesn’t want to see empty animal shelters around the country? It would be like a dream come true for most animals lovers. Every time you take the step to get one of your pets spayed or neutered, it is a chance for a shelter animal to be adopted out of the cold, crowded shelter and into the arms of a loving owner. To find a spay/neuter clinic in your area, use this spay/neuter locator provided by Petsmart Charities and the ASPCA. Pet owners are encouraged to share this message in order to educate and bring awareness to the pet overpopulation crisis that we have all over the world. If you want to find more detailed information about World Spay Day, please visit their website here. Looking for other ways to keep your furry friend happy and healthy? 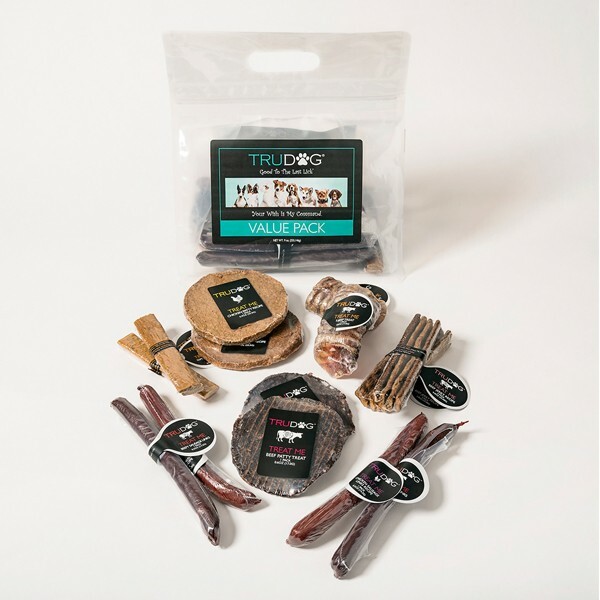 Check out TruDog’s Nutrition System for all of your dog’s needs.